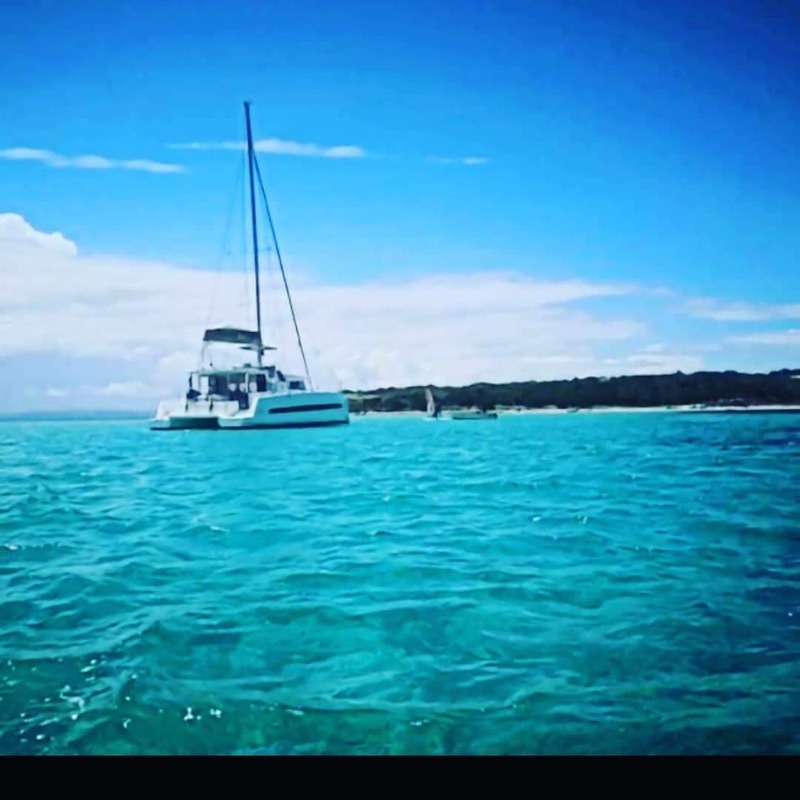 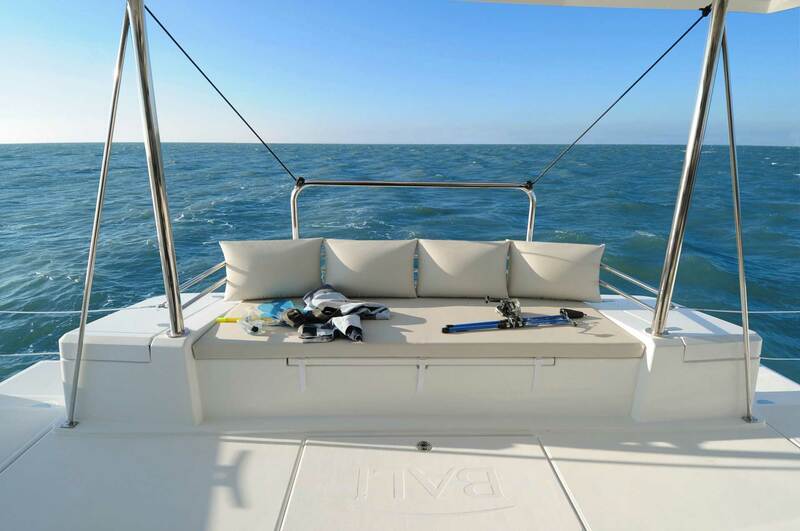 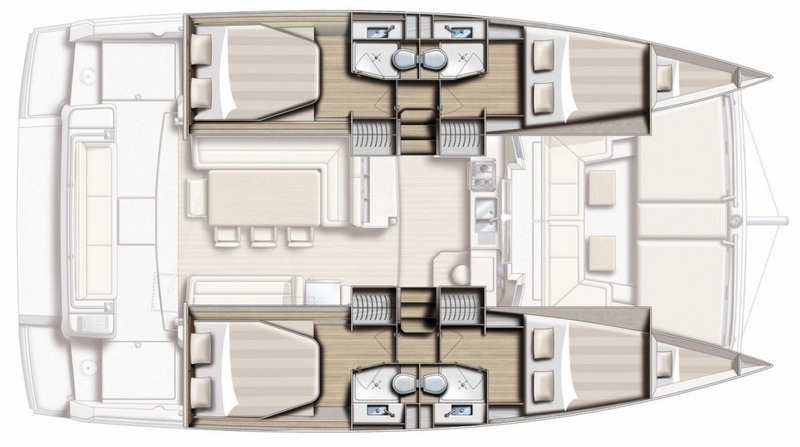 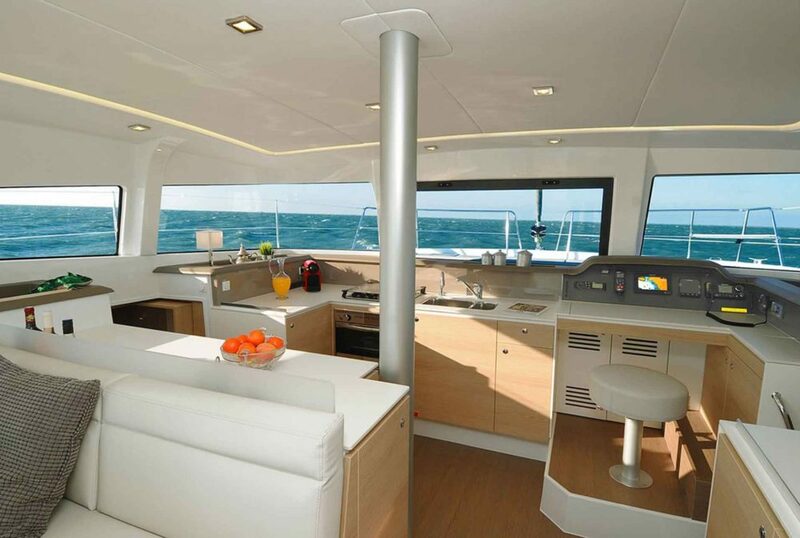 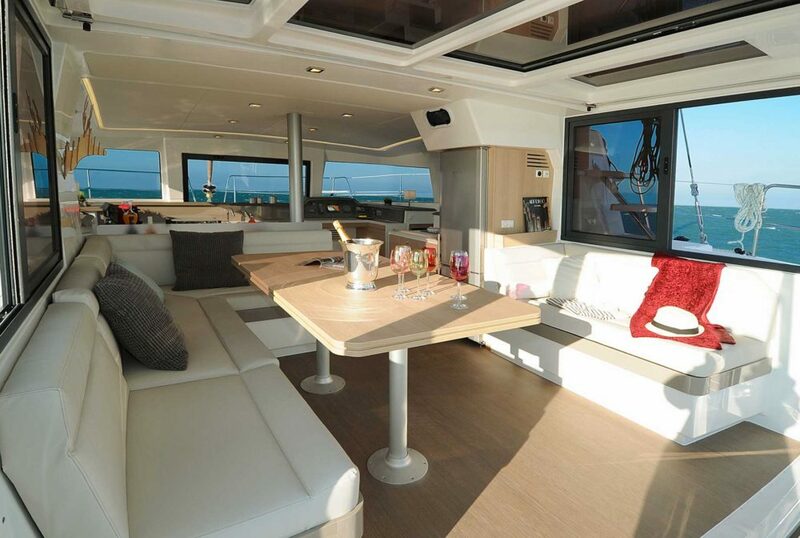 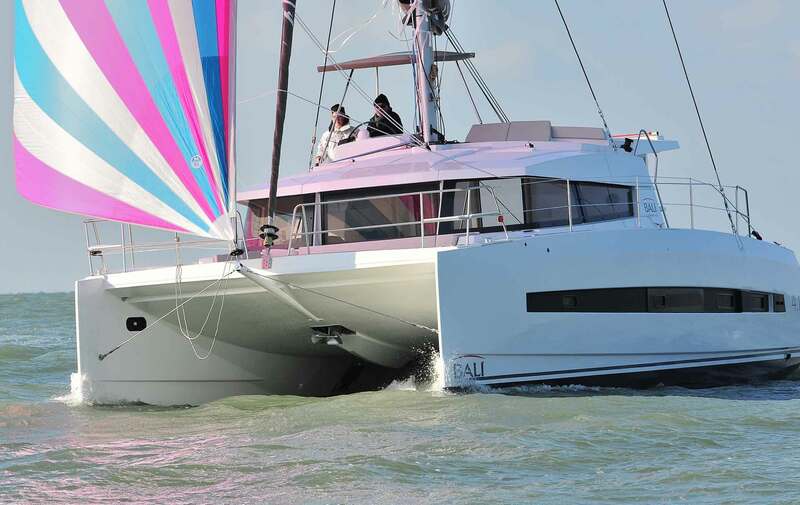 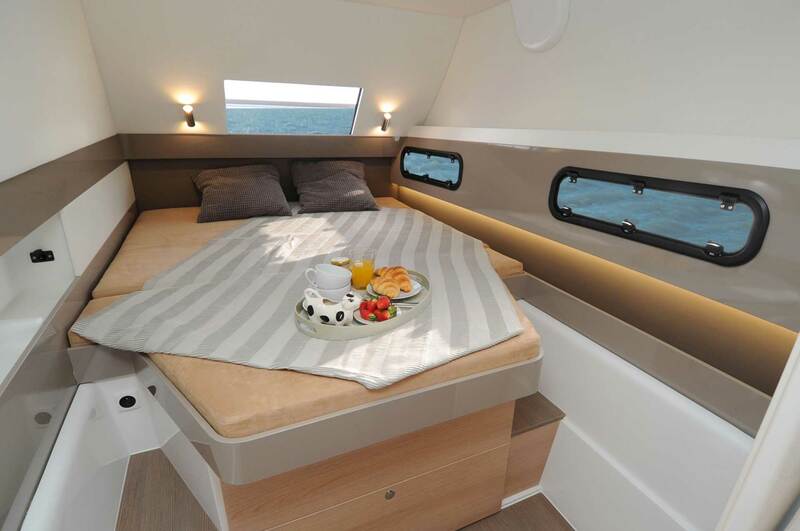 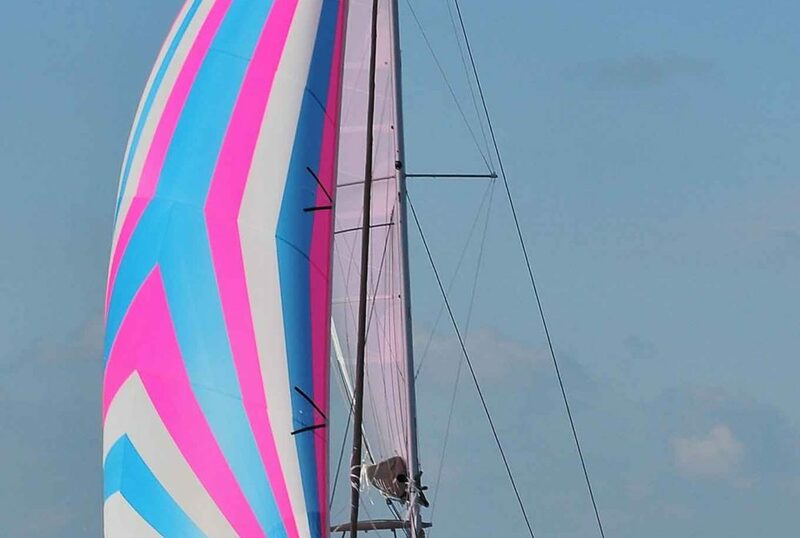 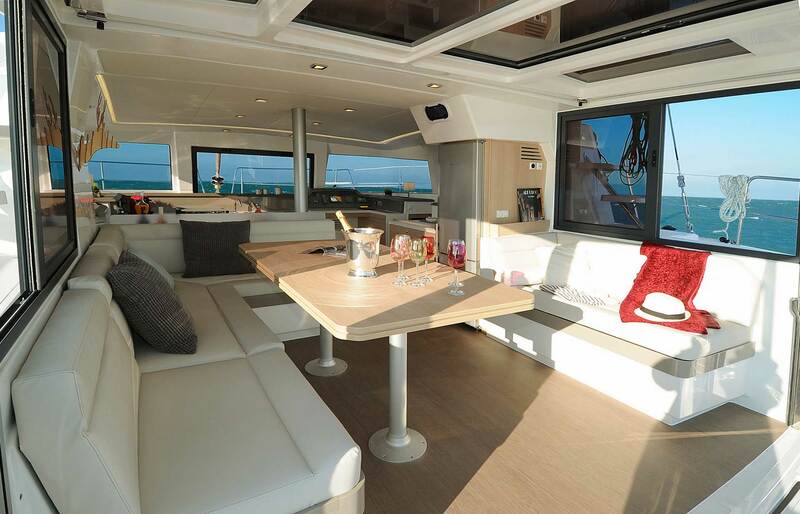 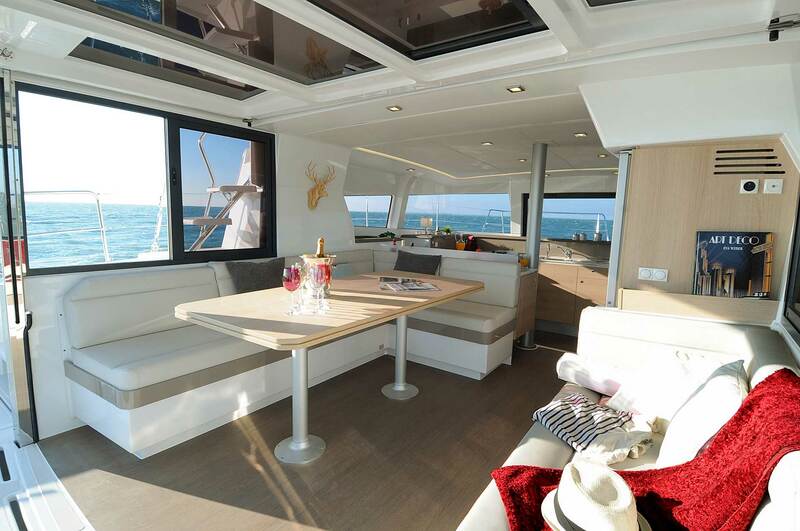 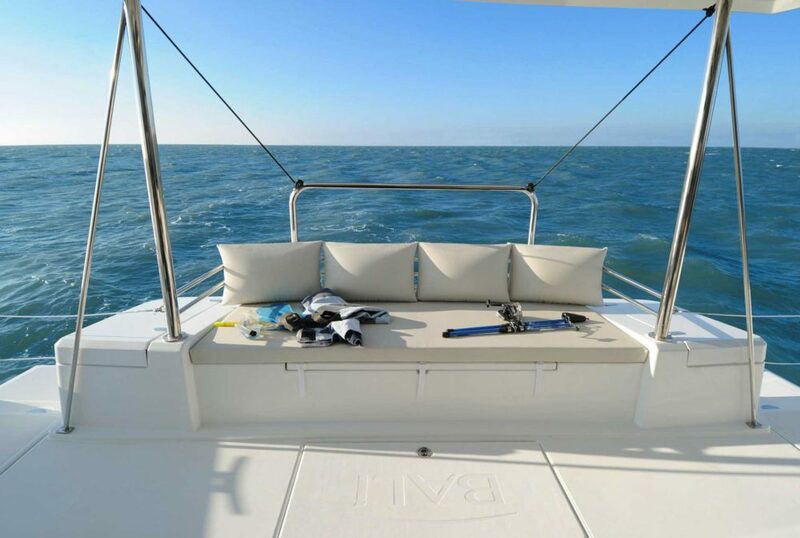 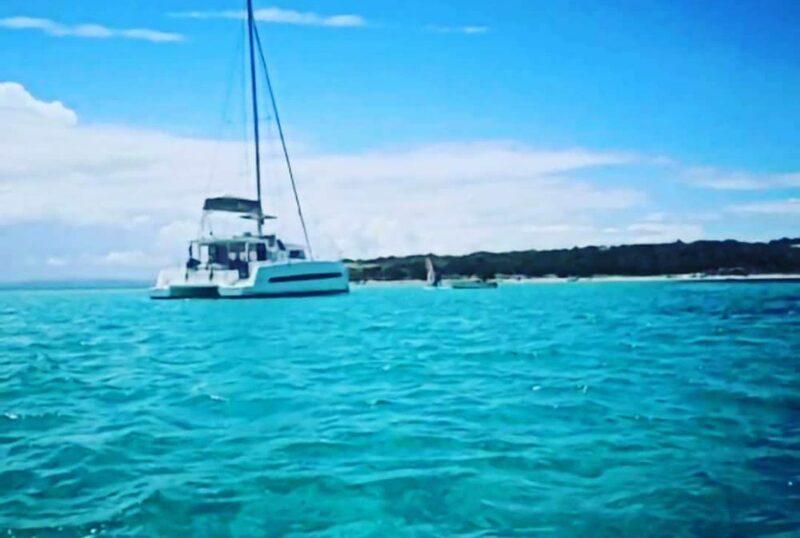 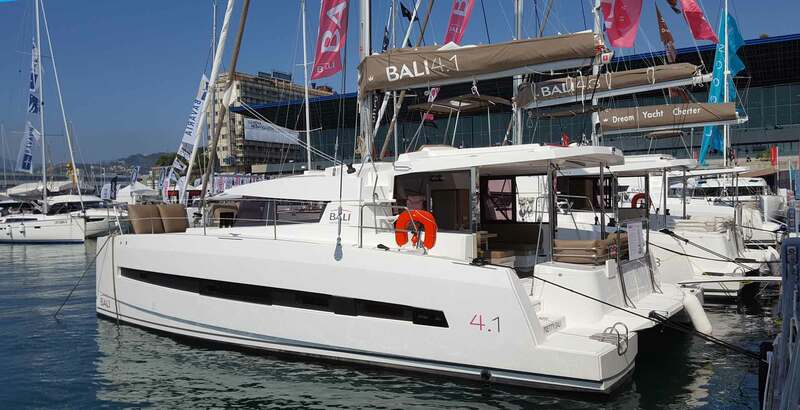 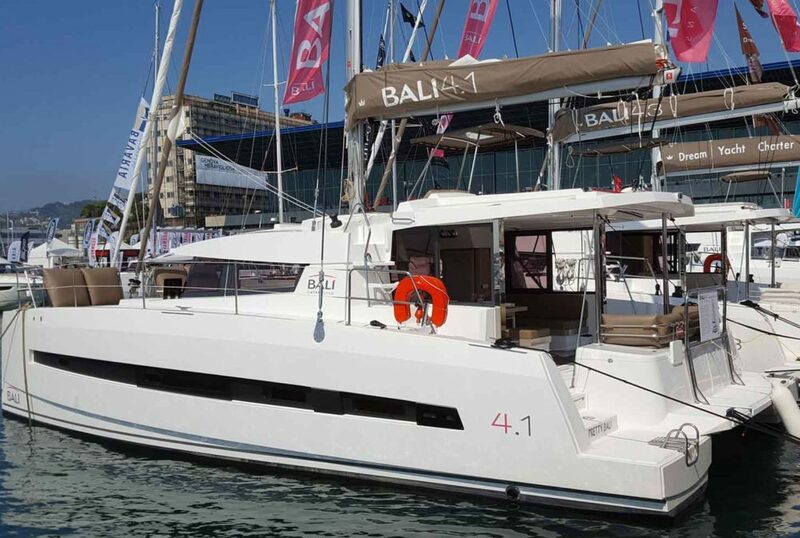 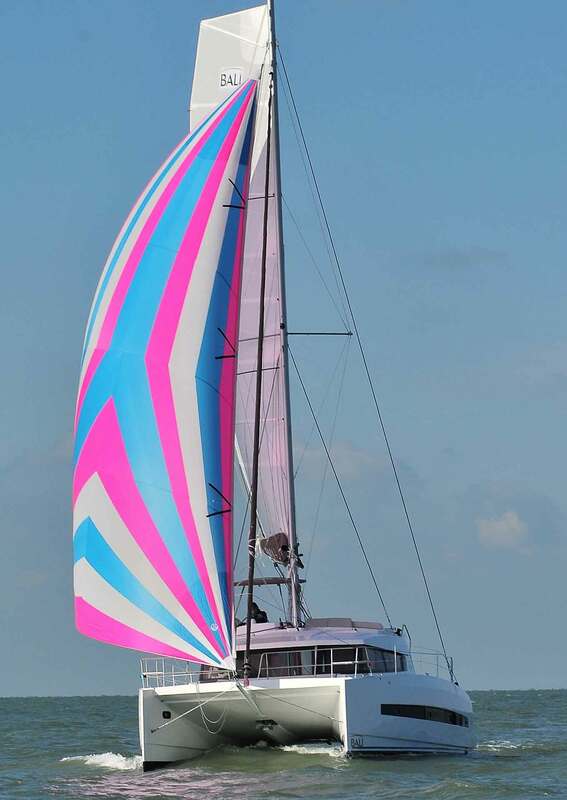 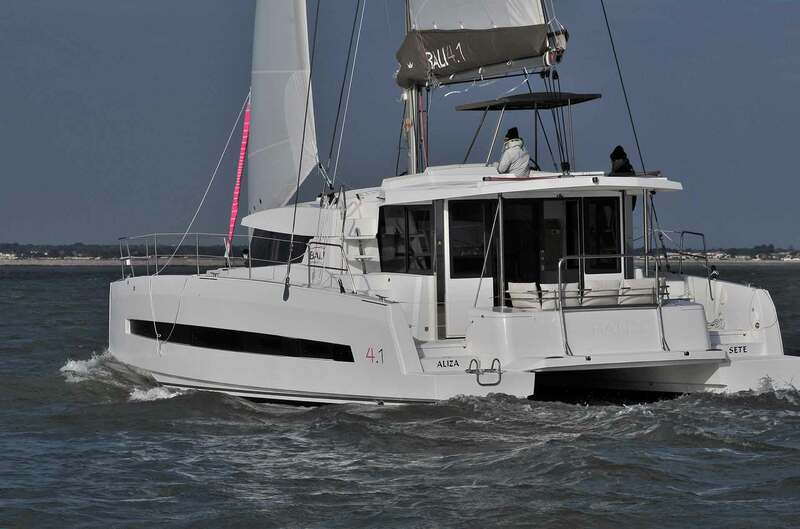 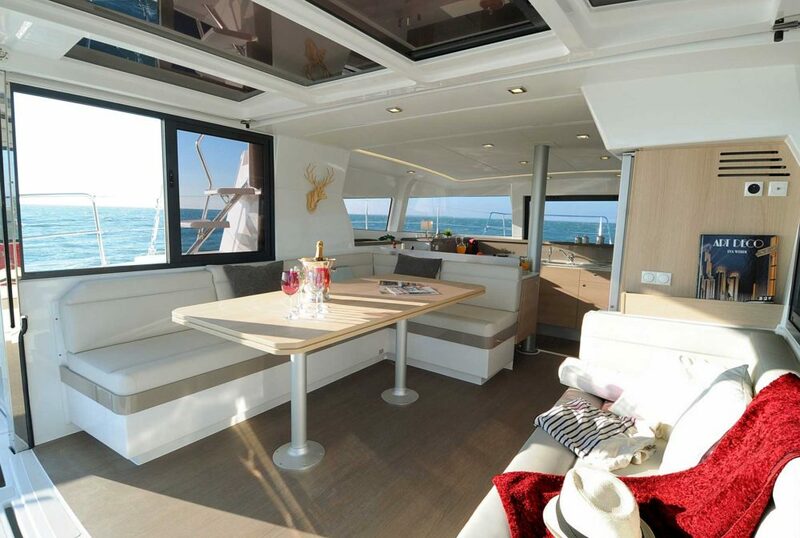 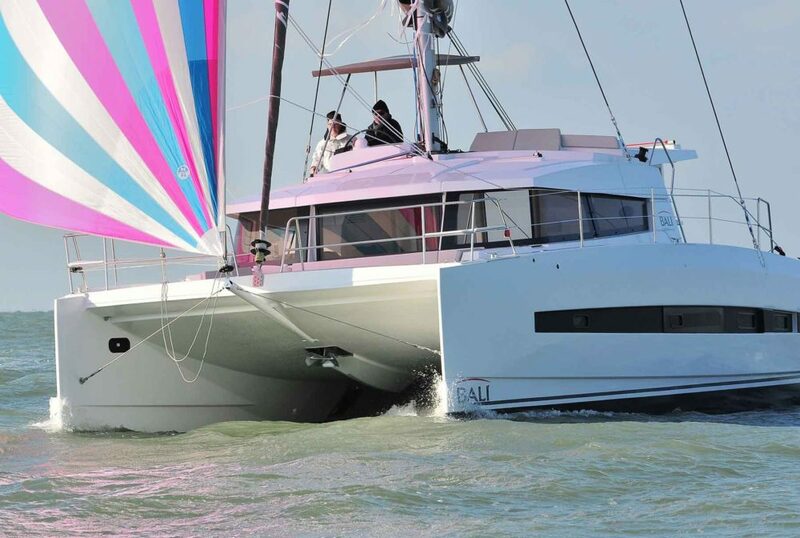 BALI catamarans were designed to meet the needs of yachtsmen looking to sail with maximum living space, comfort and safety. 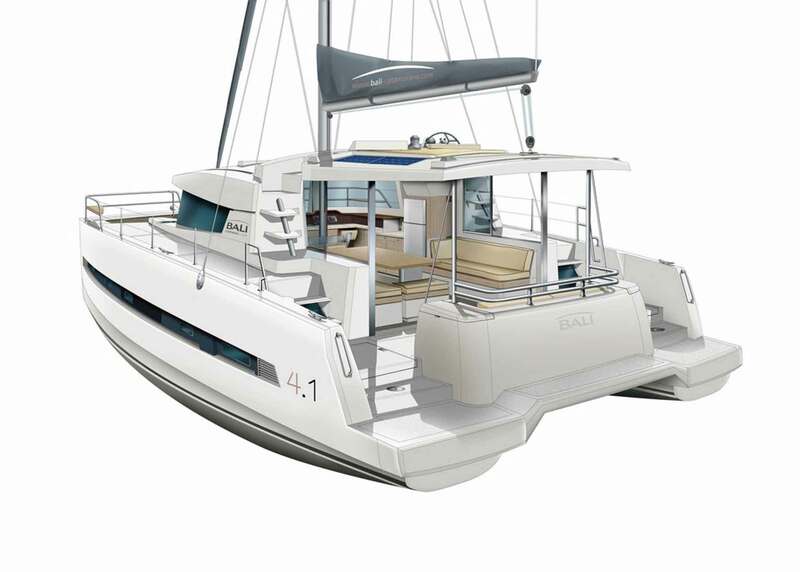 For this the CATANA yard brought a particular skill to the design of revolutionary range of catamarans, with innovative ideas as yet unseen in this sector and which break with maritime tradition. 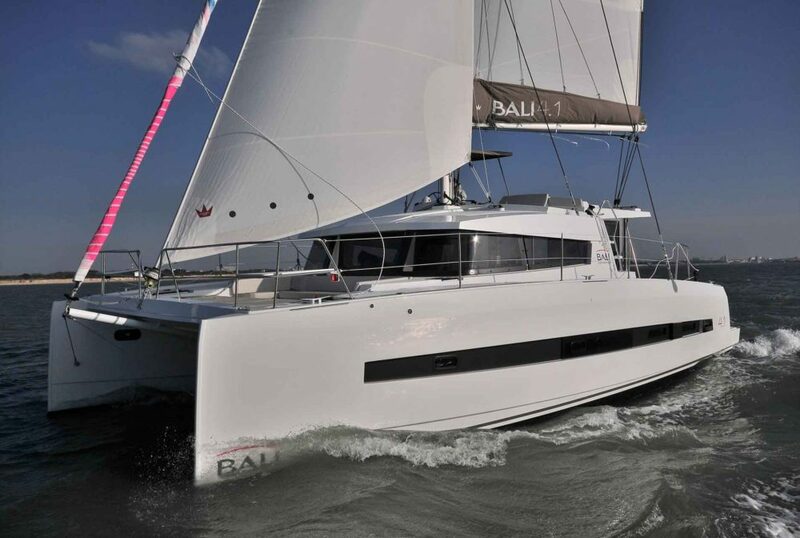 With its vast, unhindered interior and exterior living spaces, an optimal level of self-sufficiency and a pioneering nature, the range of Bali Catamarans is offering new pleasures and sensations to yachtsmen turning their backs on tradition and who want to realise their dreams. 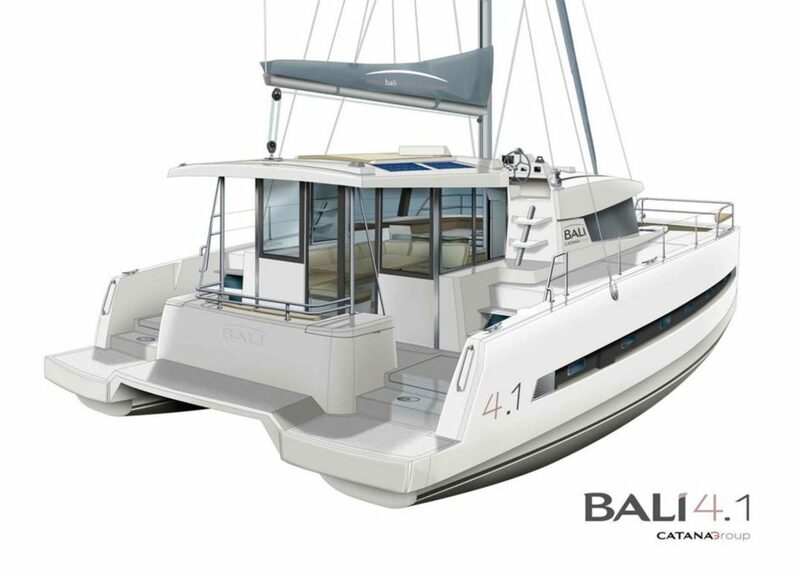 All Bali 4.1 of Aladar Sail’s fleet have on board a ZP WATERMAKER capable of 200 Lt/hour without draining any current ampere from on-board plant.